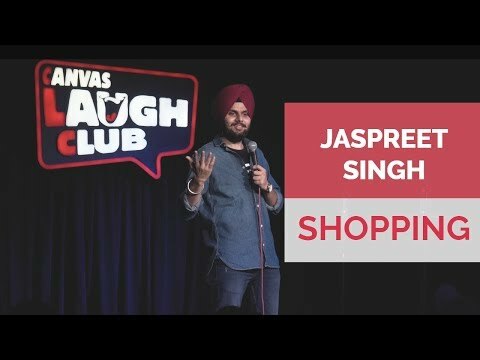 An innocent and cute guy Jaspreet Singh’s comedy is inspired by most of the comic events that takes place in his own house and in his neighbourhood. According to him the human race is the most stupid race that ever lived on the planet earth and being himself a part of it he never leaves a chance to make fun of it in his comedy stand-ups. His delivery of jokes and punchlines is straightforward and his audiences love listening to his out of the box and never heard before sets. He loves doing observational comedy and never forgets to include his life in a metro and family events in his stand-ups.